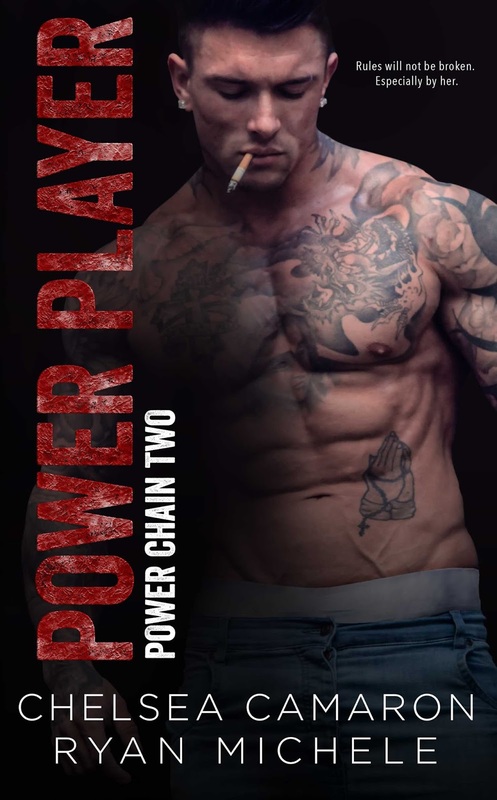 It's finally time to reveal the cover to Power Player: Anti-Hero Game: Power Chain Book Two by Chelsea Camaron and Ryan Michele . 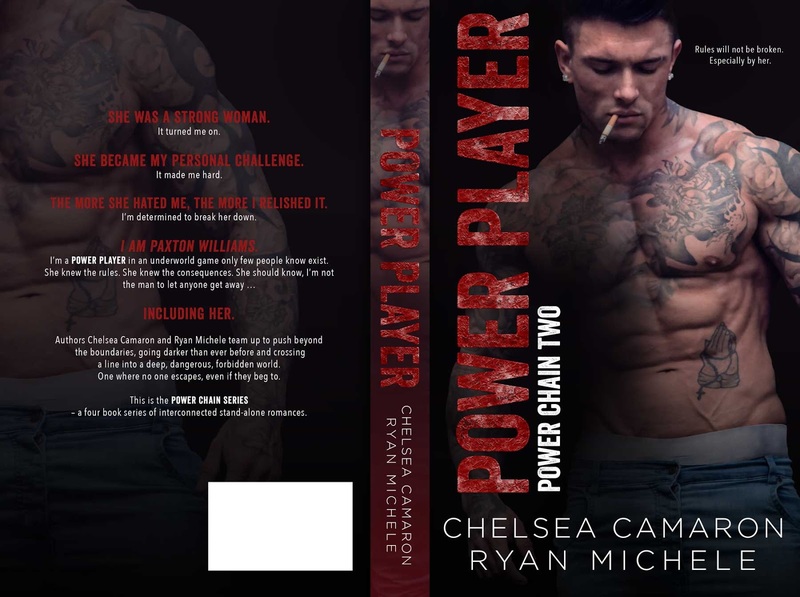 She became my personal challenge.It made me hard. OverPowered: Pre-Order to be Announced.